Seneca is a city in Oconee County, in South Carolina. The population is approximately 8,356. 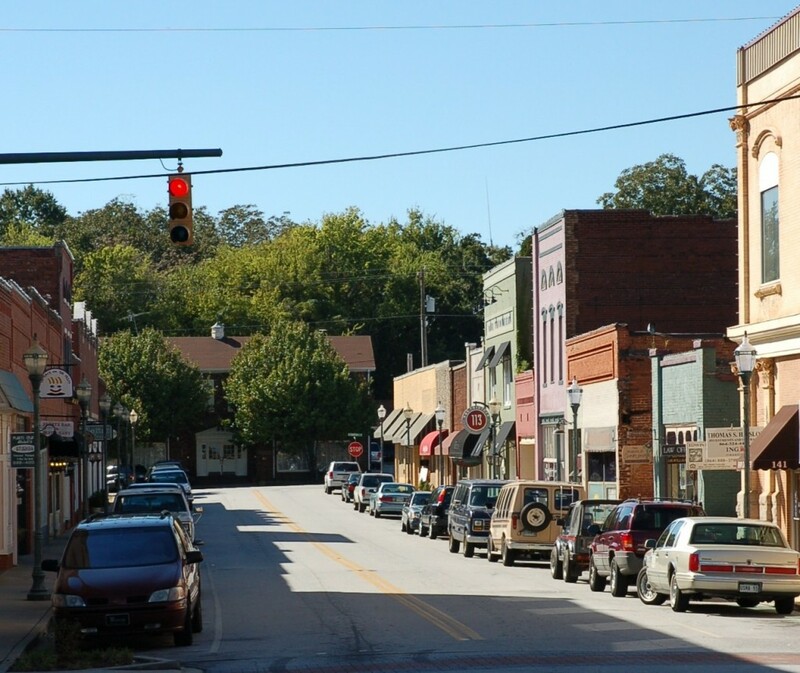 Seneca was founded as Seneca City and later named for a nearby Native American village and the Seneca River. There are plenty of historical attractions to see, such as Alexander-Hill House, Faith Cabin Library at Seneca Junior College and much more!! The city of Seneca has some of the best schools for your children and also has great job opportunities. If you are looking for homes for sale with a relaxation feel to it, then Seneca is the place for you. On this Seneca, SC Market Report page, you will find the currently active properties, properties under contract, and recently sold homes in Seneca. Use the links above to sign up to receive the monthly Seneca market report and/or to create new Market Reports based on just your community or city/region. The Market Reports can be set to automatically email you monthly or bi-weekly. Contact us at 864-438-5050 if you have any questions, if you would like to discuss selling your home, or to view available homes for sale in Seneca or any of the surrounding Greater Greenville Upstate South Carolina cities.